A few weeks ago I showed you some of the waterfalls I found in Northern Iceland. Today, I want to show you a few more. The first one is Skógafoss, located in South Iceland. This is one of the tallest waterfall of the country, with a height of 60m. 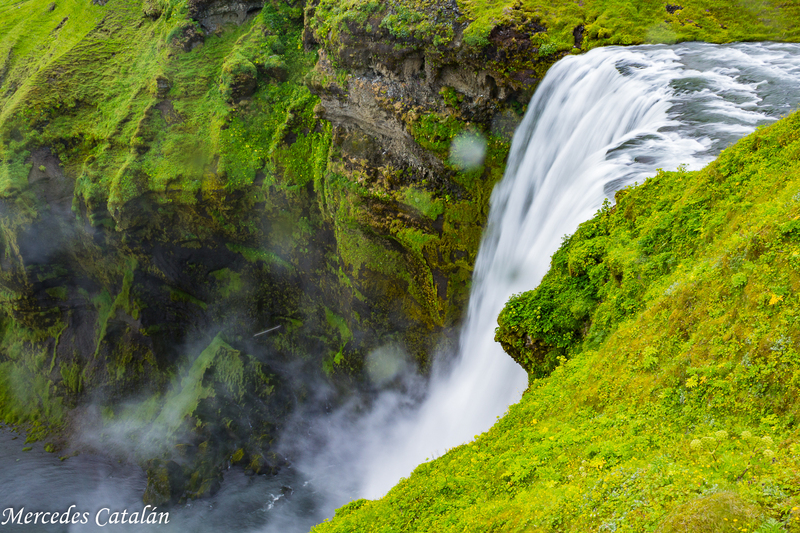 The legend says that there is a treasure buried behind the waterfall by one of the first vikings that arrived to Iceland. The vast amount of water of this waterfall creates a huge cloud of spray and in summer days there is always a beautiful rainbow. I wasn’t that lucky the day I visited it, but the waterfall is gorgeous even in a cloudy day. 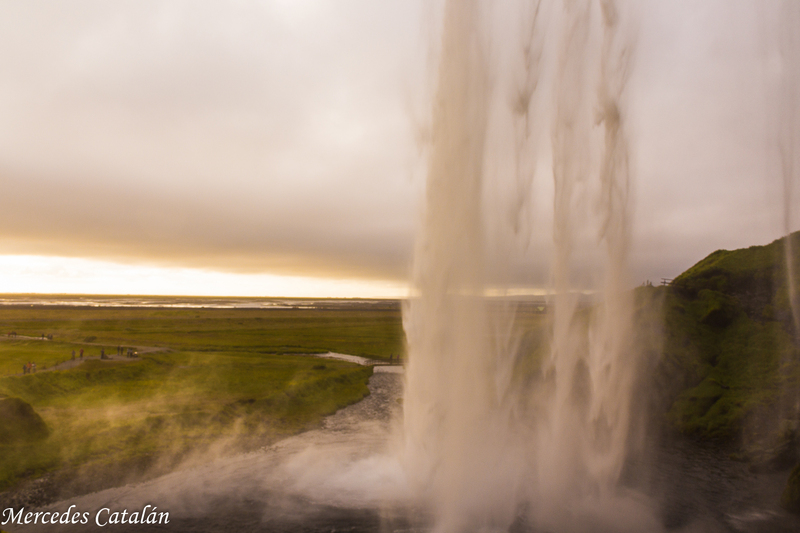 There I took this photograph, one of my favourites from the thousands I took in Iceland! Not far from Skógafoss there is other beautiful waterfall. 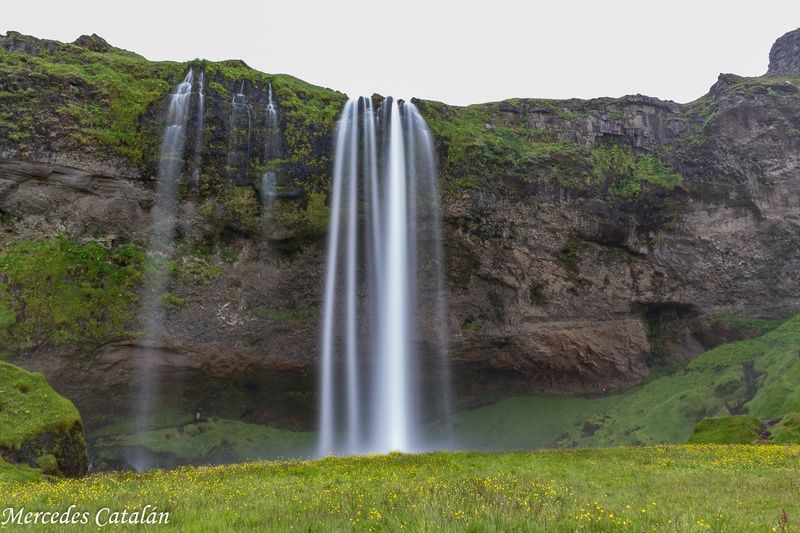 Seljalandfoss is a smaller waterfall of the same height with a nice peculiarity: it is possible to walk behing the water. The views of the sunset from there are stunning: it’s like being behind a golden curtain of water. 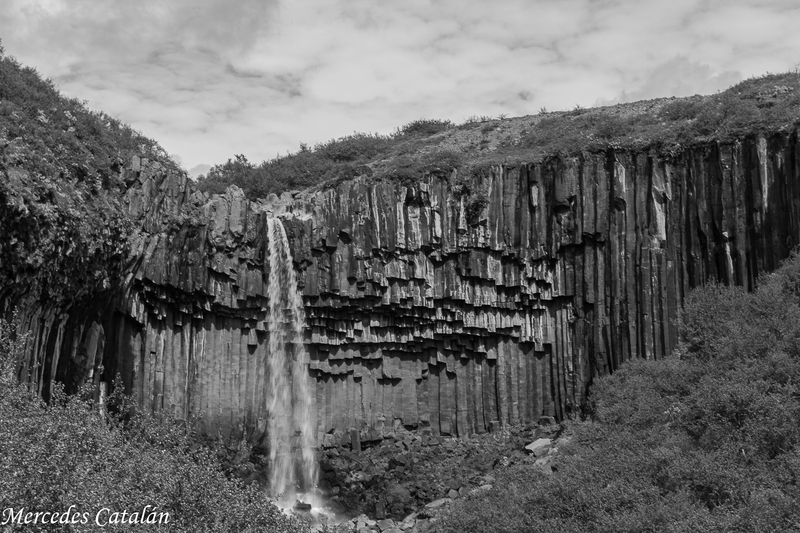 The last waterfall I want to show you is Svartifoss, the “black fall”. 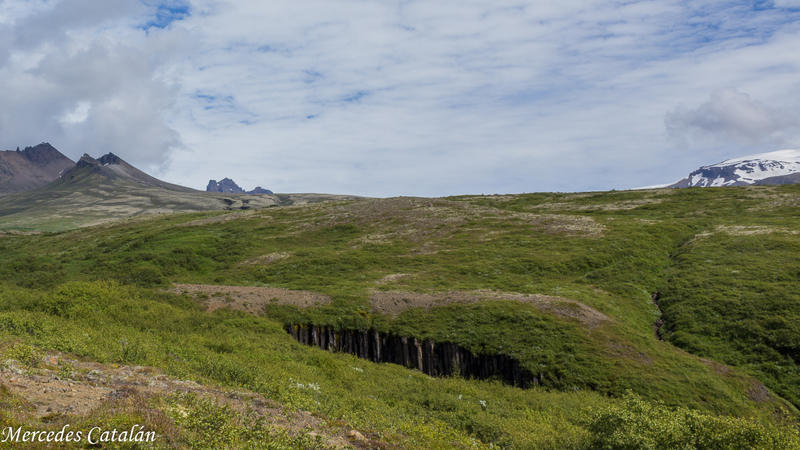 It is located in South Iceland too, in Skatafell, Vatnajökull National Park. 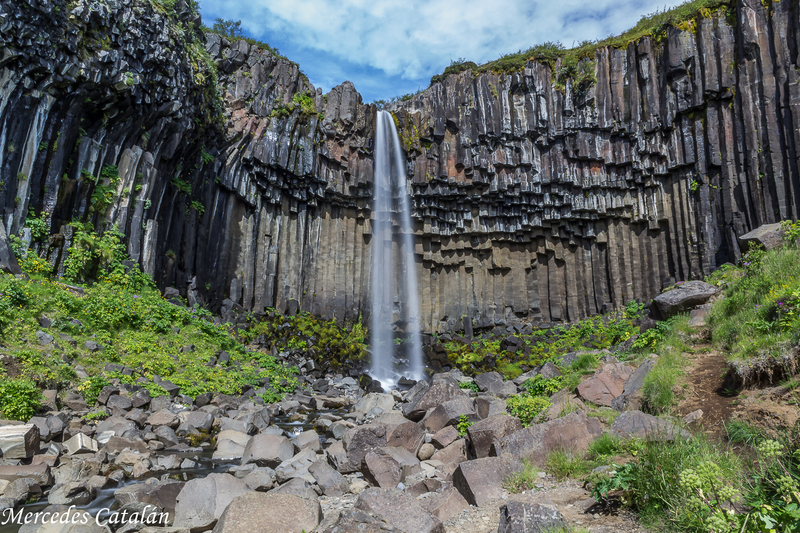 What makes this waterfall unique is the dark lava columns that surround and encircle beautifully the waterfall. 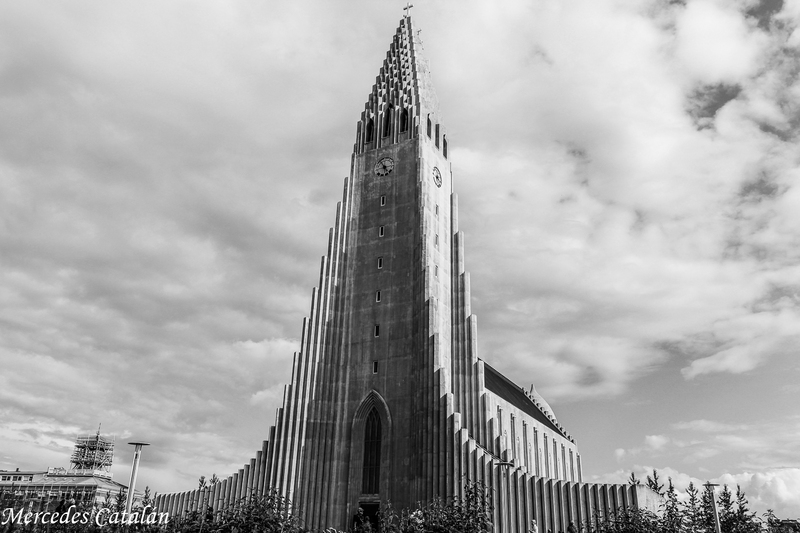 This place is also very known, as its columns were the inspiration for famous buildings in Iceland, like the cathedral in Reykjavik, Halgrímskirkja. Good job.  Beautiful and spectacular photographs. Nice touch with the order of the final two pictures, you can clearly see where the inspiration came from for that building! 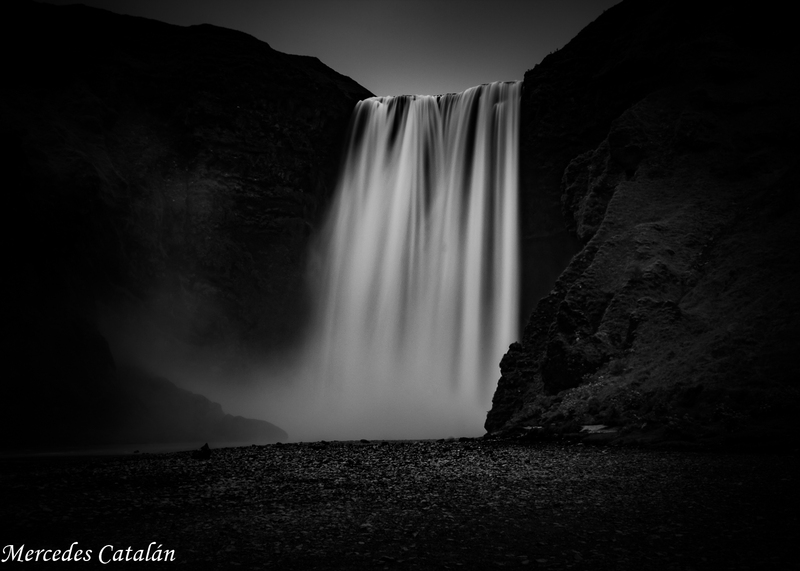 Capturing the waterfalls is a very good assignment of Photography!